Harness maker, Mayor of Brandon (1887), MLA (1893-1895), MLA (1896-1899). 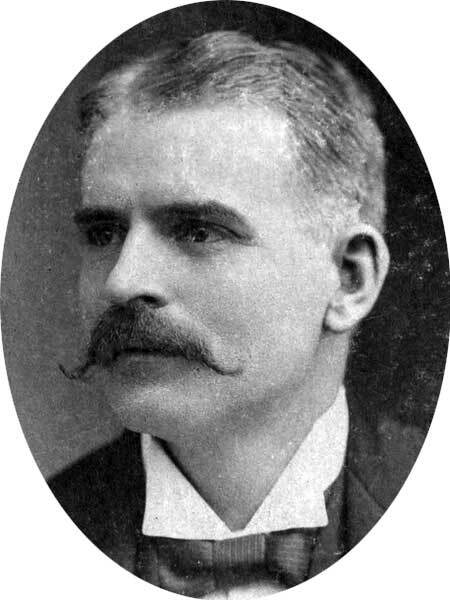 Born in Oxford County, Ontario on 27 February 1858, son of Henry John Adams and Jane Brown, brother of Frank W. Adams, he was educated at the public schools of Oxford County and Dundas Collegiate Institute. He was taught the harness-making trade by his father. He moved to Brandon in 1881. In the Brandon municipal government, he served as alderman and Mayor. He was elected to the Manitoba Legislature in 1893, 1894, and 1896, but was defeated in 1899. He was a director of the Brandon Board of Trade and the Crown Bank of Canada, and secretary-treasurer of the Rideout River and Lake Navigation Company. In 1877, he married Clara Filey (?-?) of Woodstock, Ontario with whom had four children: Lorne H. Adams, Stanley Adams, Louisa Adams, and Russell Adams. He died of arteriosclerosis at Toronto, Ontario on 2 April 1931. Western Municipal News, April 1931, page 140. “Frank W Adams, former alderman dies in Toronto,” Winnipeg Free Press, 19 December 1935.